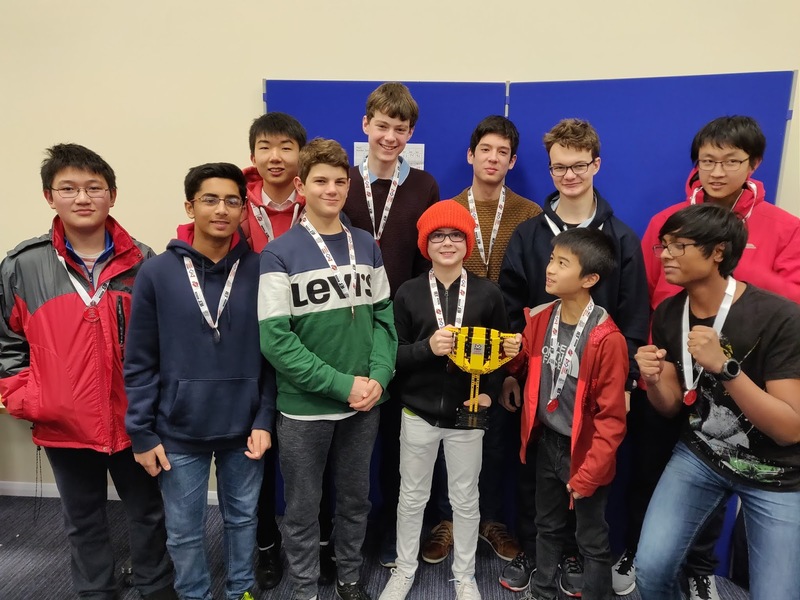 We were overjoyed to receive the news that we were accepted into the Pi Wars Competition. After weeks of nervous anticipation, we can finally put our game faces on and find ways to demolish the competition! 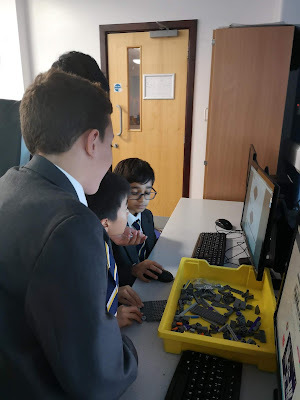 Currently, we are contemplating acrylic chassis with different turning mechanisms, and we are choosing out of two designs: fixed axles resulting in less motors or four-wheel drive, turning the wheel and its motor as one block. We believe that the latter idea will give us an advantage in the Spirit of Curiosity and Apollo 13 Obstacle Course Challenges, because the wheels will provide better traction and will be better on uneven ground. 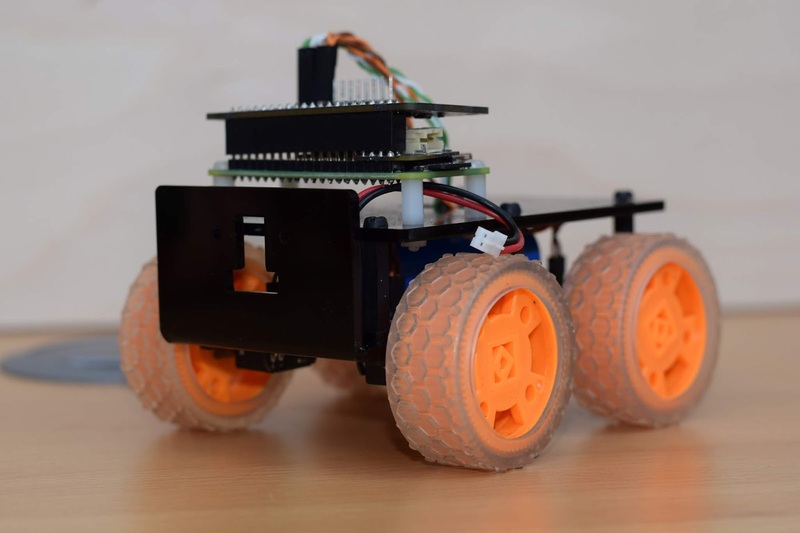 We are planning to purchase the Coretec Robotics "Tiny" 4WD, which will provide us with four wheels that have more tread, two extra motors and a motor board.